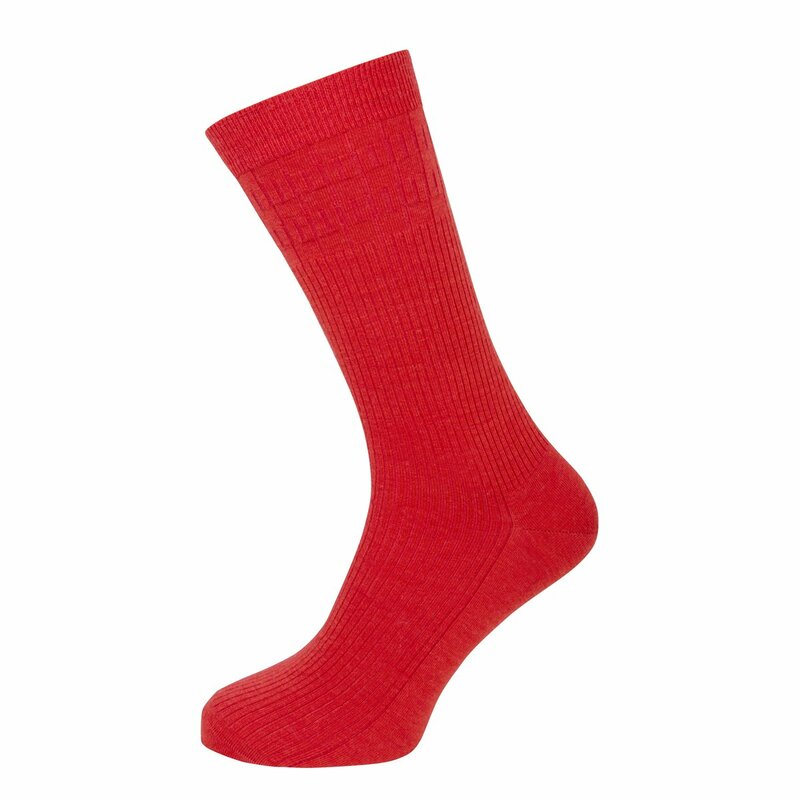 Our range of Comfort top socks are available for men and women of all ages. 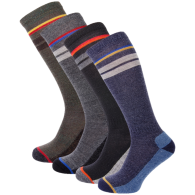 The entire range does not have elastic at the top, so there is no cutting into the ankle. 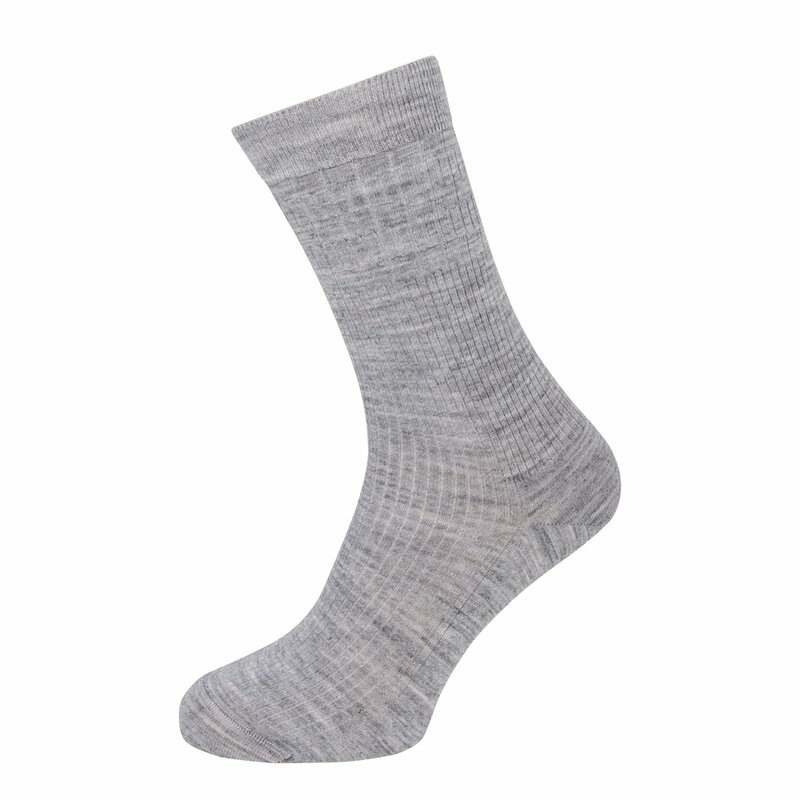 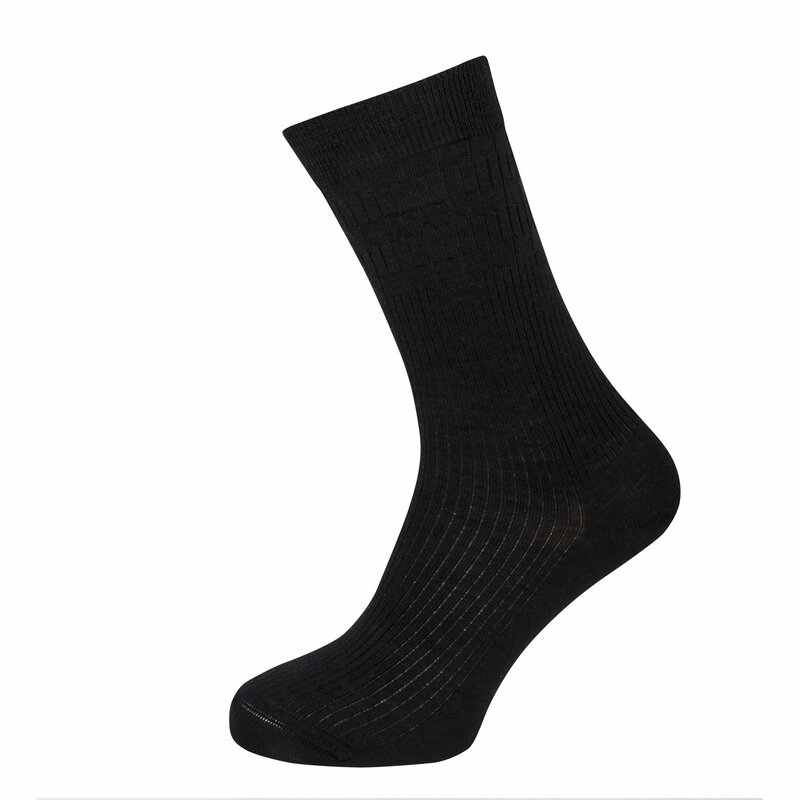 The fine nylon woven through the sock makes them extremely comfortable and particularly beneficial for diabetics. The hand linked toes have no bulky seams to rub or irritate, leaving you with the most comfortable pair of socks you will ever own. 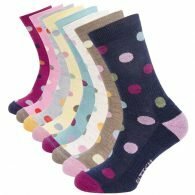 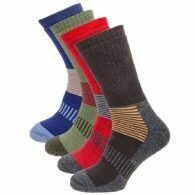 Comfort tops without tight binding elastic – this helps the flow of blood in and out of the feet which helps overcome both health issues and complaints of cold feet; podiatrists and health professionals recommend the use of this type of socks and anyone with foot problems, and most importantly Diabetics. 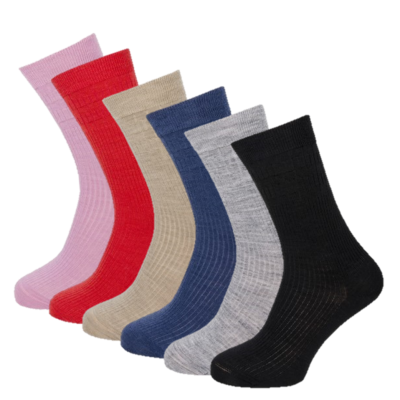 Hand linked toes – Our socks are made without hard seams that can often irritate and can be extremely dangerous for Diabetics who often have no feeling in their toes, which can result in further complications. 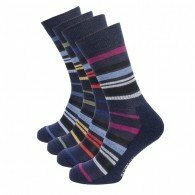 Care for your socks – The 60:40 Merino:Nylon blend make the sock extremely durable and machine washable.